The Computing Technology Industry Association (CompTIA), a non-profit trade association, issuing professional certifications for the information technology(IT) industry. It is considered one of the IT industry's top trade associations. Based in Downers Grove, Illinois, CompTIA issues vendor-neutral professional certification in over 120 countries. The organization releases over 50 industry studies annually to track industry trends and changes. 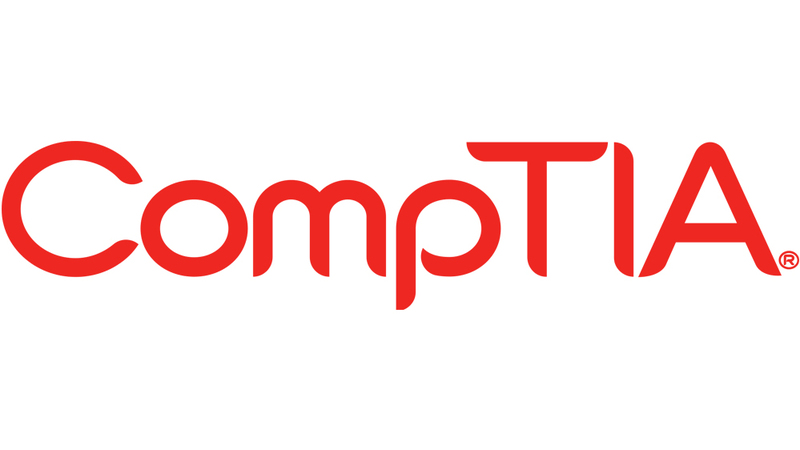 Over 2.2 million people have earned CompTIA certifications since the association was established.